She was calm, collected and spent the morning piecing together the florals for the incredible arbour that's set amongst the sky high trees of Wonganella Estate. 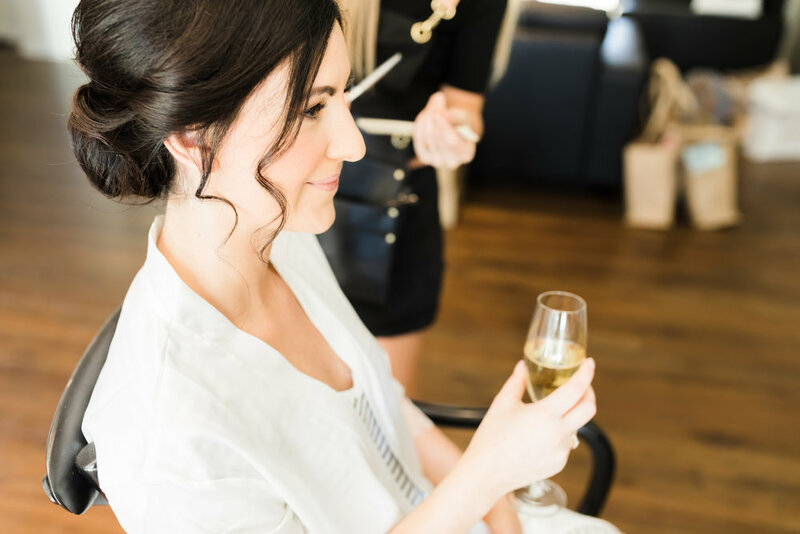 Elegant and natural with the style of the day, she needed nothing but her bright-eyed smile, the sparkle of her dimple and her soothing nature to keep our morning relaxed and full of fun as we prepped this beauty up to marry the love of her life! Scroll down to see more of these beautiful captures from Stories with Mel and Jasmine and Chris' day come to life with the footage from Anchored Cinema!